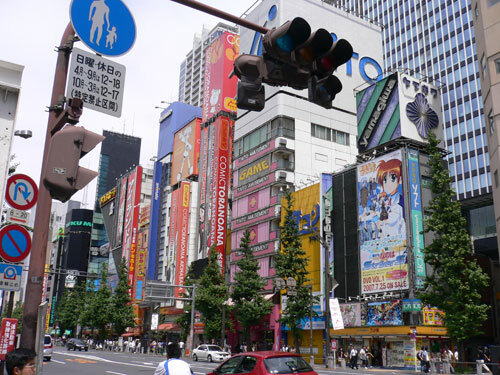 That building you see above is one of the pillars of Otakuism (yea, I probably just made up that word) in Akihabara. It’s called Tora no Ana, but to some, it’s known as the “Tiger Pit” (from the classic manga, Tiger Mask). Tora no Ana’s mascot, which is on top of their building is an anime girl with neko ears and tail to match (Get it? Tiger theme.) 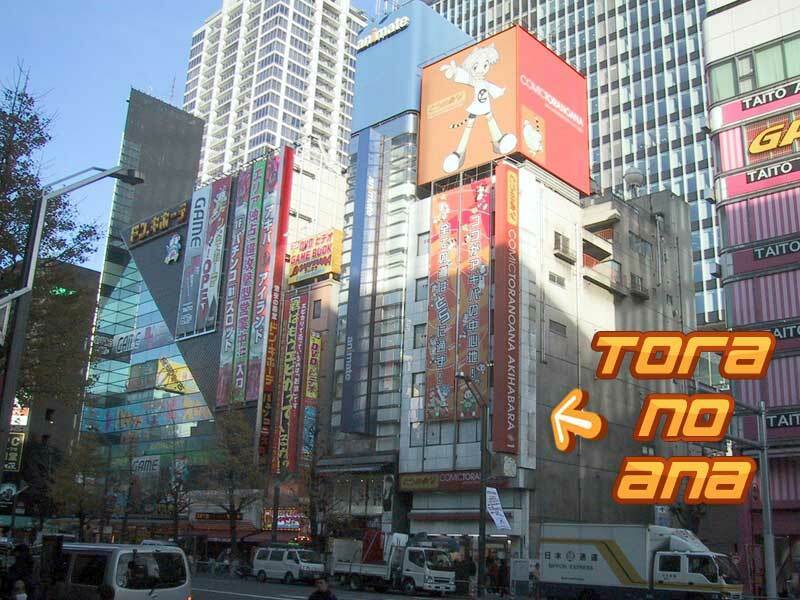 While there are many must stop places in Akihabara, Tora no Ana has become an unofficial headquarters for Otaku. The 5 floors of this Tora no Ana house Manga and Doujinshi from many popular artists. Each floor houses a different kind of manga among the normal Anime CDs and other Otaku goodness. The basement houses the crazy adult items you will expect to find in Japan. But this is not the only Tora no Ana in Akihabara. They actually own a few stores spread out within Akihabara, Shinjuku, and the rest of Tokyo. 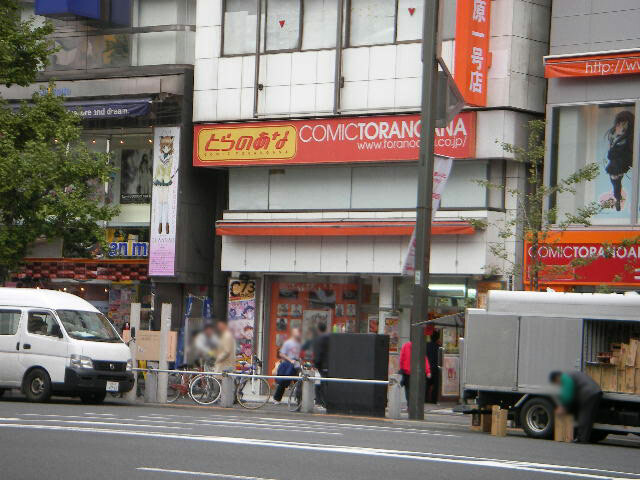 Tora no Ana 1 – Also known as Comic Tora no Ana is their main store and is pictured above. Tora no Ana 2 – Features mainstream manga, as well as adult and explicit dojinshi. Tora no Ana 3 – Specializes in used doujinshi and manga, and features a place for Otaku to sell their used goods.